Lena Low learned the importance of doing the right thing early in her career when she worked with an emergency medical assistance company that flew teams out to help victims of the 2002 Bali bombing and the Indian Ocean tsunami in 2004. As news of the disasters broke, she watched in admiration as her colleagues headed to the airport with no thought of the cost of the operation but only one objective in mind: to save lives. “I worked with company founders, doctors and nurses who have very high professional standards and believe doing the right thing matters more than revenue or profit because people’s lives are at stake,” she recalls. 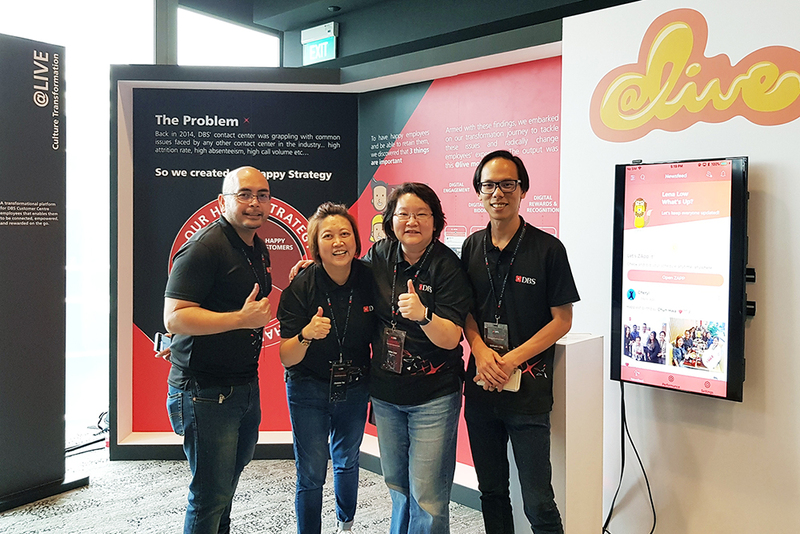 It is a lesson Singapore native Lena has carried with her into her current role as Senior Director for Customer and Business Development at CLP Power. “Always do the right thing,” she says. “That maxim will guide you in any situation." Lena recalls, “That was a very impactful learning experience for me as it really made me sit up and understand what empowerment and leadership was all about. Two years later, Lena took her experience into the banking industry. 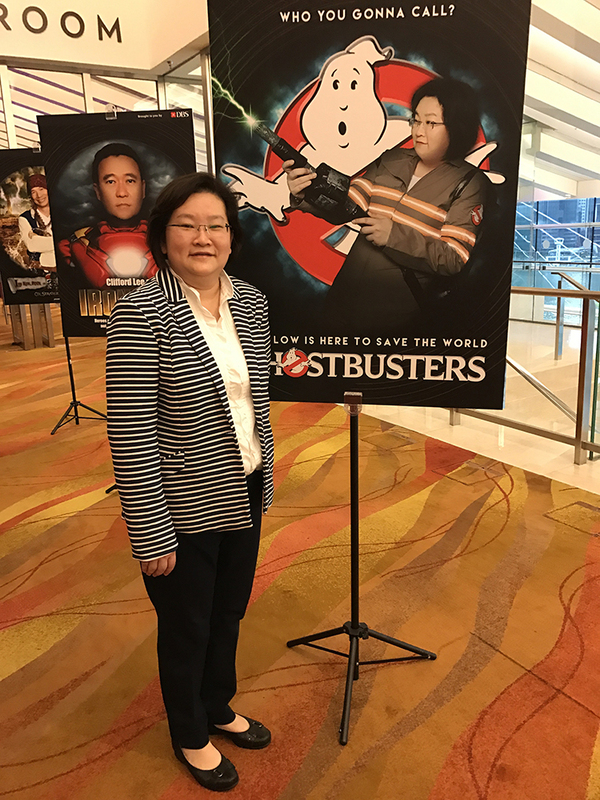 During her eight years with two banks in Singapore, she saw two major crises that shook the industry. The first one – the Lehman Brothers crisis of 2008 – was the result of bankers failing to do the right thing, she says. The second crisis was the disruption caused by the rise of fintech – disruptive technology that reshaped the industry and overhauled a century-old banking culture. Banks at first tried to ignore the emergence of fintech but were forced into action when they saw the most profitable part of their business nibbled away by fintech companies. Having seen how the fintech and start-up companies shook up the industry, Lena was curious as to how they could do it so fast and so well. To gain first-hand experience, she joined a start-up dealing with mobile security for two years to learn the secrets of their success. “Start-ups comprise of people who have a common vision. Because of this alignment, they do not need to spend a lot of time debating the direction forward which makes their decision-making very straightforward,” Lena says. “They also have very lean organisational structures which hold everyone accountable for their decisions and actions." In March 2018, Lena brought her wealth of experience and passion for taking up challenges to CLP, where she spends around half her time with customers and the other half focusing on internal transformation. When she joined CLP, internal meetings were taking up most of her work time. Lena managed to reallocate her time to spend with customers through streamlining of meetings and empowering across the organisation. One of Lena’s key roles is to meet and bring customers together and help them solve the problems in their ecosystem, using her past experiences in the banking and technology industries. Lena believes traditional utility companies have to change their business model and seize opportunities in a fast-changing business environment. 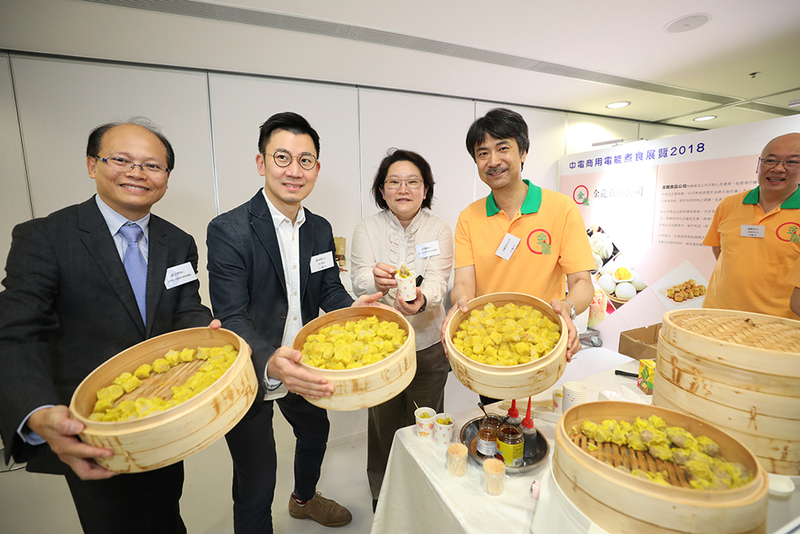 As part of that vision, Lena organised CLP’s first central kitchen fair at Hong Kong’s InnoCentre in November 2018 to bring together both old and new key partners in the catering and restaurant industries for new collaboration opportunities. “Today, quite a few restaurant owners face problems of high rent and lack of space and business growth under such constraints is a big problem.” she explains. “Central kitchens, on the other hand, are well equipped, productive and more cost-effective but their capabilities are not well known due to a lack of marketing effort. CLP’s role is to bring them together and help them leverage on one another’s strengths to grow. “In the process, we have the opportunity to introduce to customers the benefits of electrifying their production. In this way, everyone in the ecosystem grows and that’s how we will grow too,” she says. 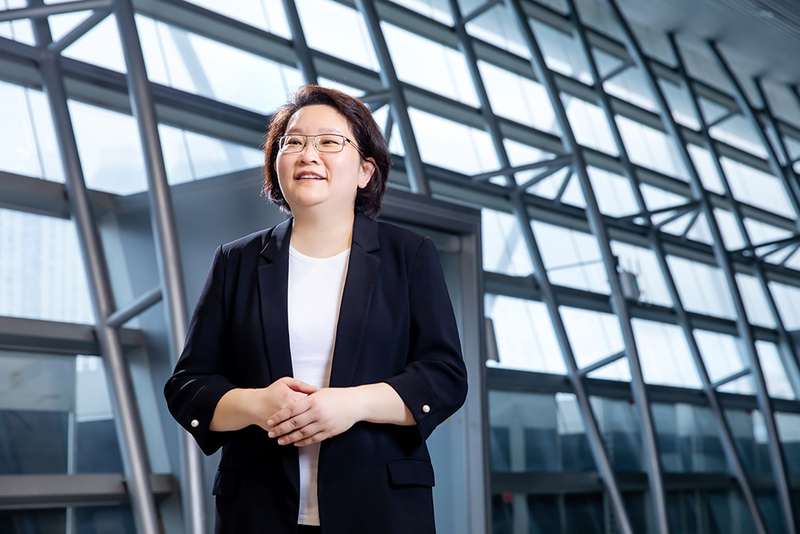 Lena is excited to have joined the energy industry at a time of extraordinary change and is dedicated to promoting digitalisation to support Hong Kong’s transformation into a smart city. Another initiative that she is involved in is the development of smart homes for elderly people in a partnership with start-up companies. “We source the technologies which can solve some of the problems facing our customers,” she explains. The initiative covers a range of services for the elderly including smart cooking, smart entertainment, smart health, smart security monitoring, smart energy management, and smart environment. By offering such services, elderly home operators are willing to try new technologies. Like every major venture in Lena’s career, it is a matter of doing the right things. “CLP has the opportunity to innovate and orchestrate a whole new elderly living experience which could potentially lead to a new service with smart meter technology deployment moving forward,” she says.